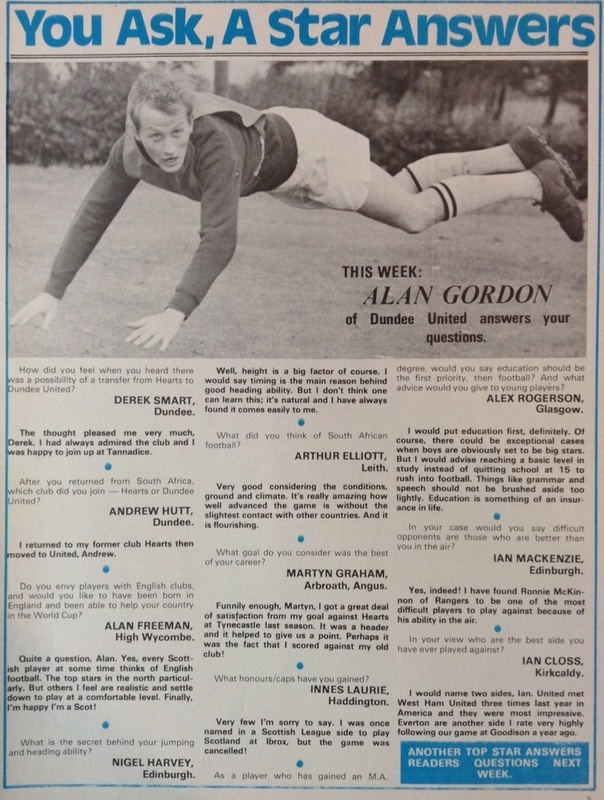 Alan had been with Hearts and left to play for Durban United in South Africa but was soon back with the Edinburgh side. 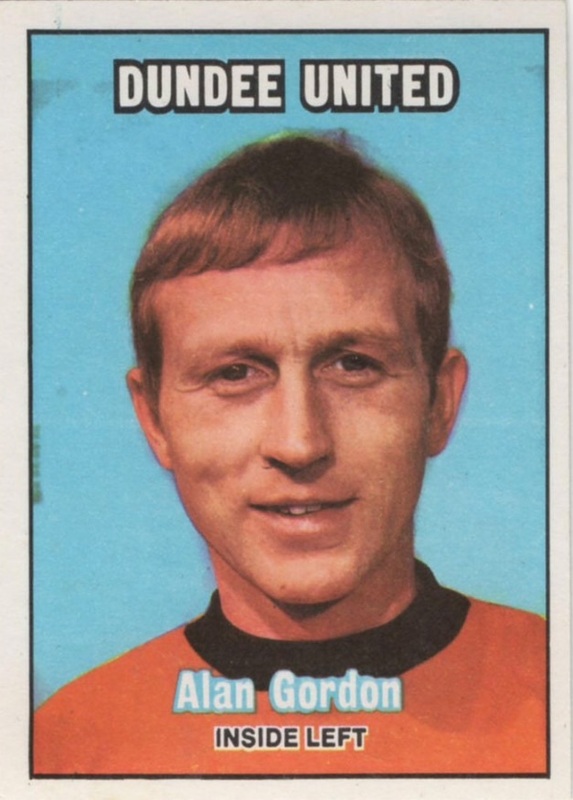 After he joined Dundee United he became a regular in the side and in 1970-71 he was top scorer. Following the arrival of Jim McLean in December 1971 all players had to train in Dundee. 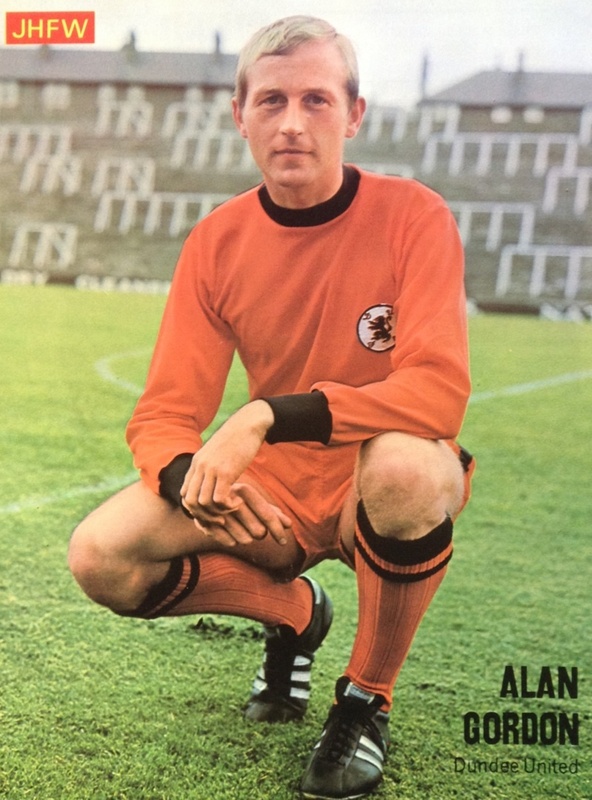 For Alan, that was impossible due to his work commitments and he was allowed to join Hibs for a fee of £12,000 in mid January 1972. As season 1968-69 came to a close, United were chasing a Fairs Cup spot. But in those days, despite the passing of the transfer deadline. United were able to introduce new signing Alan Gordon to their front line because the game had no bearing on the championship or relegation issue. Not that it could happen these days, but I wonder what United's rivals for a place in Europe thought of that ruling! Heavy rain fell before the match, but it didn't dampen the spirits of United fans as the Tangerines recorded another Dens Park triumph. The last time football was played on Christmas Day saw United gain both points as their present. 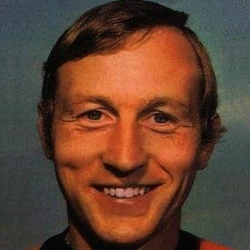 The other notable feature was that this was Jim McLean's first win after taking over as manager. There was an element of surprise that United took the lead after six minutes because, Dunfermline had made the decidedly better start to the match. Jim McLean produced a small surprise when he dropped full back Andrew Rolland. Joe White took over in the defence and Jackie Copland returned to the right wing. There was a decidedly eerie atmosphere in Tannadice with only 3,000 people in attendance.